Other Names: Battery Gregg, Fort Wagner, Morris Island, Fort Sumter Location: Charleston County Campaign: Operations against Defenses of Charleston (1863) Date(s): September 7-8, 1863 Principal Commanders: Maj. The Battle of Fort Bisland was fought in the American Civil War between Union Major General Nathaniel P. Banks against Confederate Major General Richard Taylor during Banks' operations against the Bayou Teche region in southern Louisiana. When Banks was made commander of the XIX Army Corps, Department of the Gulf, on December 16, 1862, he was ordered to coordinate an attack against the Confederate bastion of Port Hudson while General Ulysses S. Grant moved against Vicksburg. Banks made preparations for this campaign, but he knew the difficulties he would face on the march there. First, the area from New Orleans, was marshy, full of swamps, and disease would be rampant. There was also another obstacle in Bank's path — General Richard Taylor's small Army of Western Louisiana. Banks formulated a plan that would take the XIX Corps to Alexandria, securing the Bayou Teche region that was laden with natural forage and unused supplies. He would establish supply depots along the way and then would move from Alexandria against Port Hudson. However, the quick movement he hoped for was slowed by Taylor's small army in a series of attacks, beginning with Fort Bisland, located in St. Mary Parish, Louisiana. When Banks departed New Orleans, he planned to capture Taylor's army in its entirety. On April 9, two divisions from the XIX Corps crossed Berwick Bay from Brashear City (present day Morgan City, Louisiana) to the west side at Berwick. On April 11, Banks began his advance in earnest. 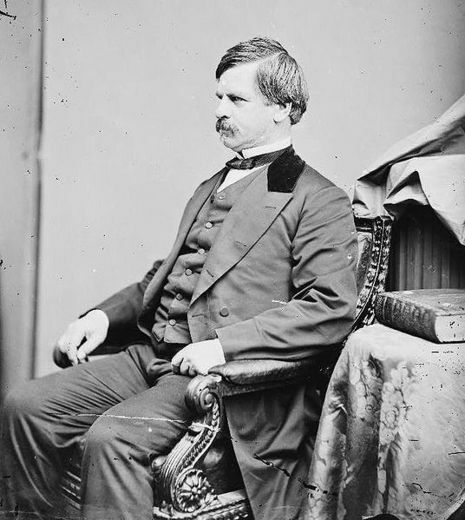 Taylor was well aware of Banks' advance because of successful scouting by his cavalry under General Thomas Green. Green shadowed Banks' army and reported back to Taylor every detail of the maneuvers of the Union army. On April 12, Banks sent a third division, under Brig. Gen. Cuvier Grover, up the Atchafalaya River to land in the rear of Franklin, intending to intercept a Confederate retreat from Fort Bisland or turn the enemy's position. General Taylor sent some of Green's cavalry to the front to ascertain the enemy's strength and slow his advance. He also sent troops under Brig. 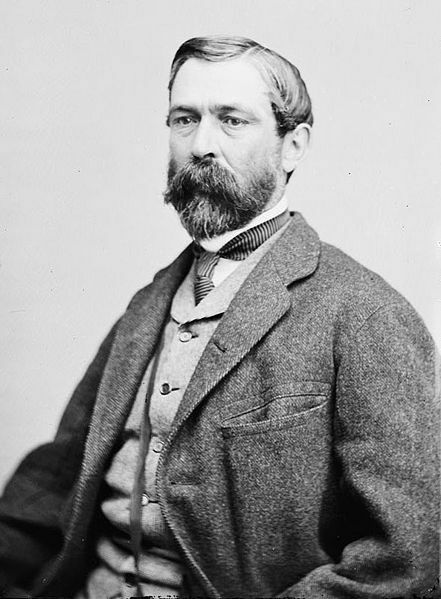 Gen. Alfred Mouton to impede the advance of Grover's division. Late in the day, Union troops arrived and formed a battle line outside the fort's defenses. An artillery barrage ensued from both sides until dark when the Federal troops fell back to camp for the night. About 9:00 a.m. on April 13, Union forces again advanced on Fort Bisland. Combat did not begin until after 11:00 a.m. and continued until dusk. In addition to Confederate forces in the earthworks, the gunboat Diana, which had been captured and was now in Confederate hands, shelled the Union troops. U.S. gunboats joined the fray in late afternoon. By early evening, fire had halted. Later that night, Taylor learned that the Union division that went up the Atchafalaya and landed in his rear was now in a position to cut off a Confederate retreat. Taylor began evacuating supplies, men, and weapons, leaving a small force to slow any enemy movement. The next morning, Banks and his men found the fort abandoned. Fort Bisland was the only fortification that could have impeded this Union offensive, and it had fallen. Banks continued his march up Bayou Teche after this initial battle onward to his ultimate objective of Alexandria, Louisiana. Taylor would slow Banks again a few days later at the Battle of Irish Bend.